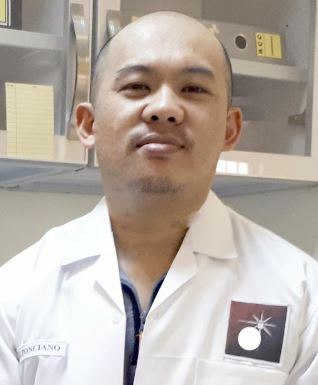 As a calibration technician, in every industry that I am exposed to displays a vast number of measuring instruments where pressure instruments, transmitters, electrical equipment and temperature measuring devices are always present. And if you are thinking regarding the cost for the calibration of each of these instruments, it would be a great amount of money. But since calibration is more important than cost if quality suffers, then it is a good investment for the company. One best investment for a quality calibrator is the Fluke 754 Documenting Process Calibrator, it is user-friendly whether used in an in-house/ internal laboratory or an external lab. 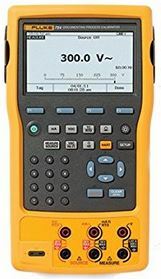 As an overview, Fluke 754 can calibrate wide numbers of instruments like temperature controllers, transmitters, switches, thermocouples, RTD, pressure gauges and much more that requires a current, voltage or resistance source. 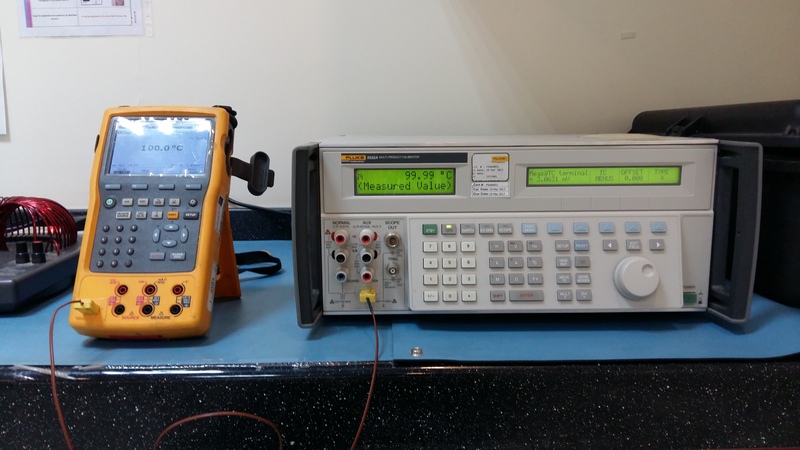 If the total cost of instruments having it calibrated from an external laboratory is greater than the price of Fluke 754 ( including calibration), then it is time to purchase. 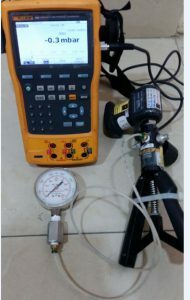 With this, you need also to have the knowledge and skills regarding calibration, if not, may be its time to consider having a Calibration tech or officer in your industry. 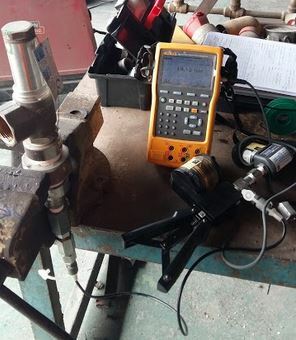 Above justification is a sample only and as I observe during my internal calibration work, instruments are increasing as your business is progressing. 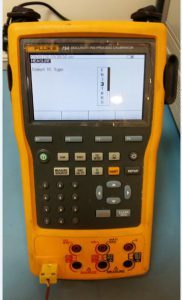 How to use Fluke 754? Fluke 754 is a user-friendly calibrator. Once you have powered on the unit, a step by step menu will already appear and easy to follow depending on your requirements and parameter, just in case you can’t follow, a user manual is easily available. Based on my experience, if you know how to use a multimeter, then using this will be easy for you. 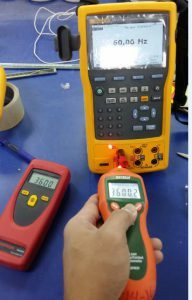 The only difference in principle of usage is that a multimeter checks/ test an input from a source like a voltage source or supply while the Fluke 754 has an added source function wherein you can be the supply. You can measure at the same time source or simulate a temperature for thermocouples with the indicator by using the thermocouple input/output connection port. For Full specifications, kindly check the user manual. Capable to calibrate a thermocouple. 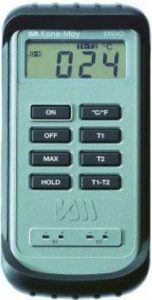 By simulating temperature directly to the thermocouple connected to an indicator or simply as a readout or display. Calibration of thermocouples with the use of Fluke 5522a. A transmitter that is usually program to function in a 4-20 mA current range can be calibrated with a dual display where the converted parameter are seen. For example current to pressure conversion. Fluke 754 is can also read or communicate with a Hart Transmitters ( example: Rosemount). Through simulation of required temperature, current or voltage that triggers a switch. The input of a Simulated temperature to the overheat protector that have the same principle as the switch. Most Chart recorders are the same with thermometers except that it has a multiple channels or input for a temperature that are being recorded in a chart. It can be in a manual recording or digital display. 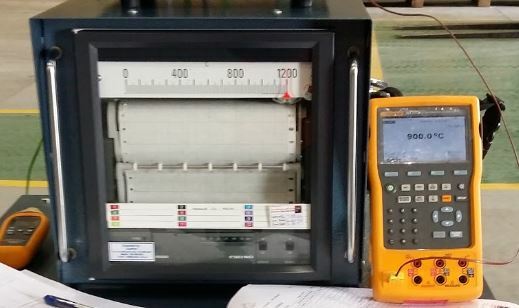 Capable of calibrating a multimeter/tester with above ranges depending on the acceptable process requirements. 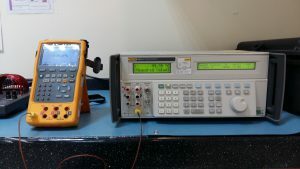 Since Fluke 754 can source out or simulate Voltage, Current, resistance, and frequency, a limited calibration on a certain multimeter can be accomplished as long as it is accepted by the user that depends on how it is used in the process. It can Calibrate or verify a non-contact Tachometer. It can verify or calibrate a Pressure Safety Valve (PSV) or a Pressure Relief Valve ( PRV). 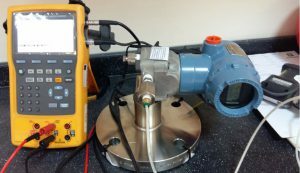 Just like a pressure gauge, Fluke 754 with pressure pump and pressure modules can verify the accuracy of your PRV. And more depending on the needed parameters and specifications of certain instruments that recognize the generated signal of Fluke 754. 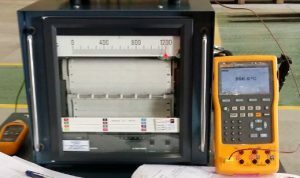 With all these features that a fluke 754 can provide, it is very wise to have it as part of our calibration and maintenance program. It has an advance features where you can automate some calibration and measurements but you do not need them if you don’t want to because the basic ones are already enough as long as you understand them. But of course, it is very advantageous if you can apply automation because it makes your job better. Thank you for visiting. Please don’t forget to leave a comment and subscribe. It is a big help and a good investment when you are dealing with calibration specially during in-house calibration.